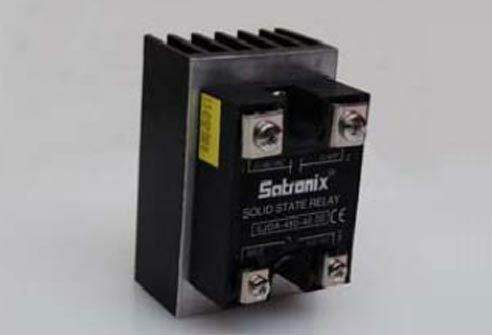 The relay which does not contain any moving parts is known as the static relay. 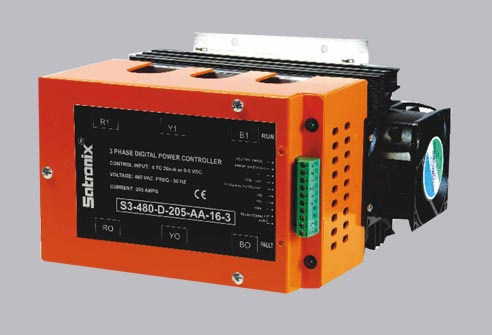 In such type of relays, the output is obtained by the static components like magnetic and electronic circuit etc. 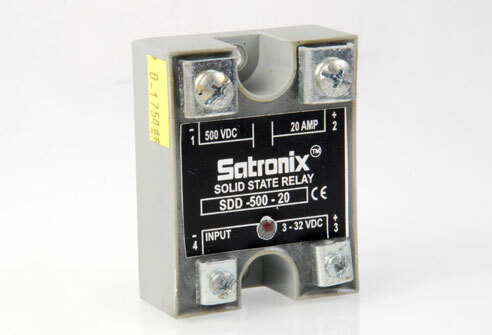 The relay which consists static and electromagnetic relay is also called static relay because the static units obtain the response and the electromagnetic relay is only used for switching operation. 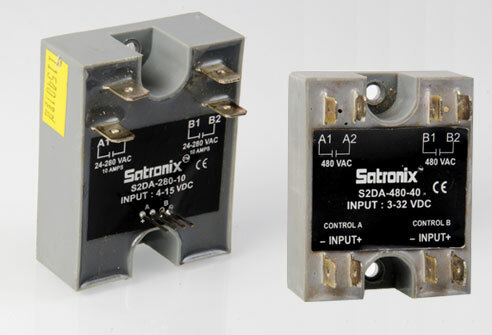 Satronix offers a wide range of Static Relays for every possible switching application.